On Wednesday 15th July, Junior Choir participated in the Birmingham Primary Schools massed choir at a Gala concert at Symphony hall. 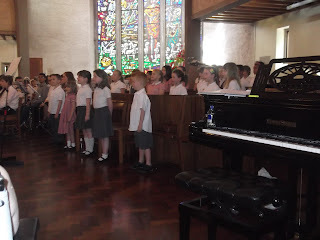 We had worked hard during the previous months, learning 7 challenging songs and took part in a singing day with other choirs in preparation for the concert on 3rd July. We enjoyed the concert day, rehearsing in the afternoon, eating our tea, exploring Symphony hall and then performing at the concert and watching other talented musicians from Birmingham schools performing on steel pan drums, in various types of Orchestras and percussion groups. It was a very long and tiring day, but the atmosphere at Symphony hall was fantastic and it was an amazing experience performing challenging music in such a great venue. Thank you so much to our dedicated, hardworking choir who have had a very busy and successful year and to our enthusiastic helpers who have helped with our many outings this year-Mrs Rafter, Miss Norris and Mrs Bundy- and to our very supportive parents. 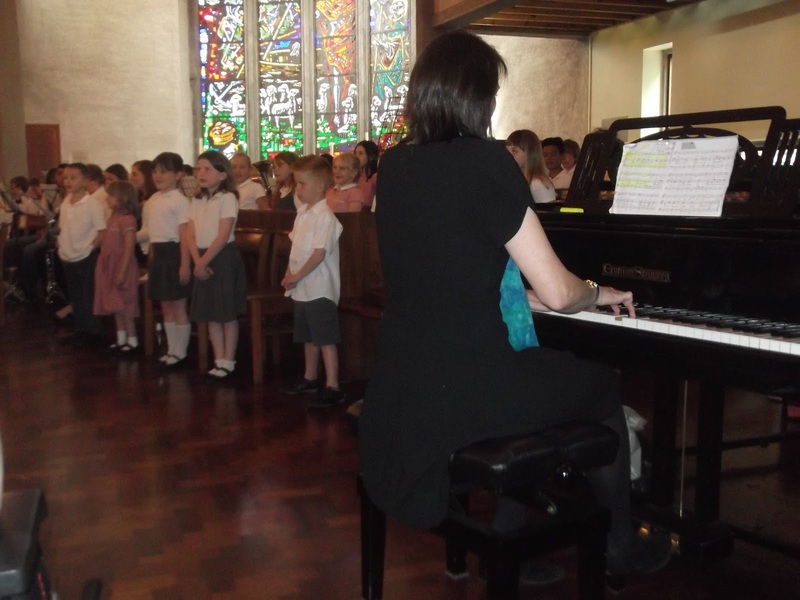 and to parents for all their wonderful support. 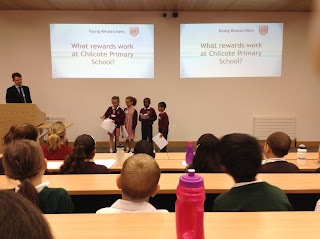 We will greatly miss Chilcote. 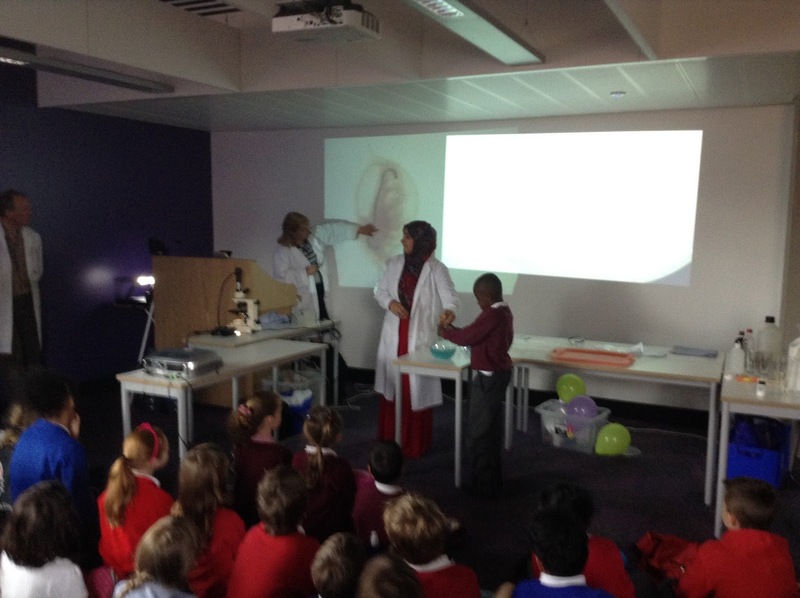 Year 6’s wonderful trip to Redridge! 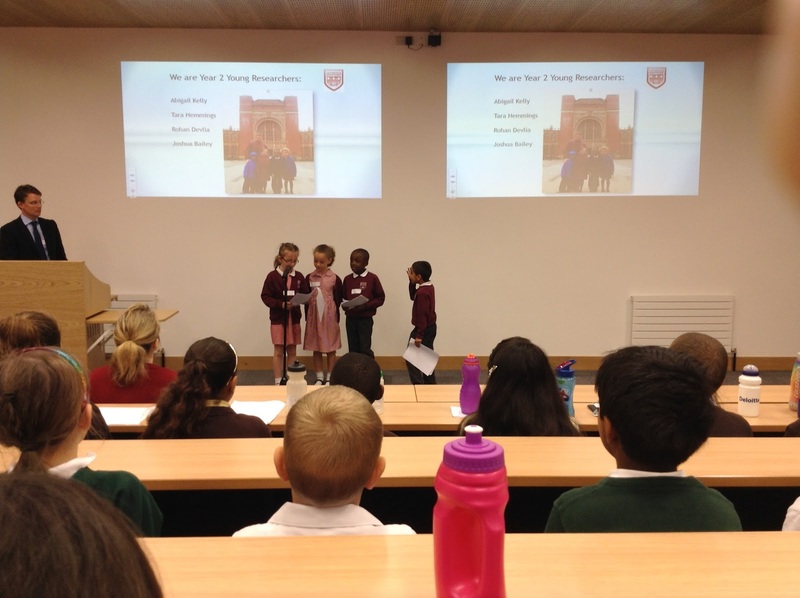 Redridge is an outdoor activity centre for people of all ages, and last week most of year 6 visited this destination, which is full of amazing opportunities! When we arrived we went straight into the activities and were split into two groups - one of which went on the enormous on site climbing frame (used for training for the real rock face the following days) and the other group went kayaking and paddle boarding (which are two water sports). 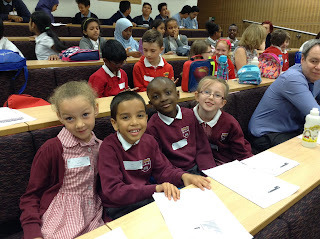 The other fun challenges were: real rock climbing and caving, artificial caving, long walks, orienteering and archery! All of which were enjoyed thoroughly by year 6. In rock climbing there were three different walls: easy, medium and hard. 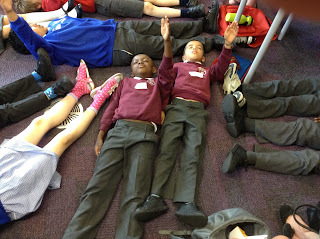 In caving you had to squeeze through many tiny spaces and crawl on slippery cold floors. 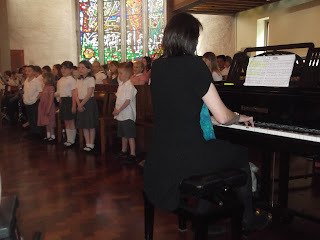 In artificial caving you needed to scuttle through small spaces in the pitch black with only the walls to guide you. 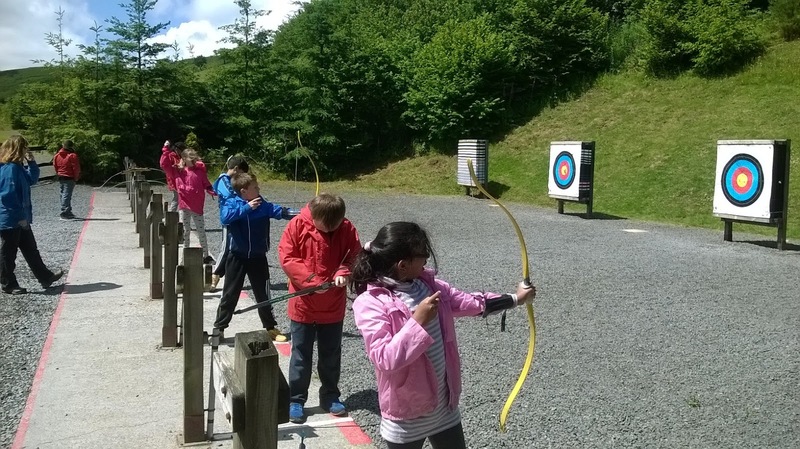 Last, but by no means least, was the opportunity to take part in archery. 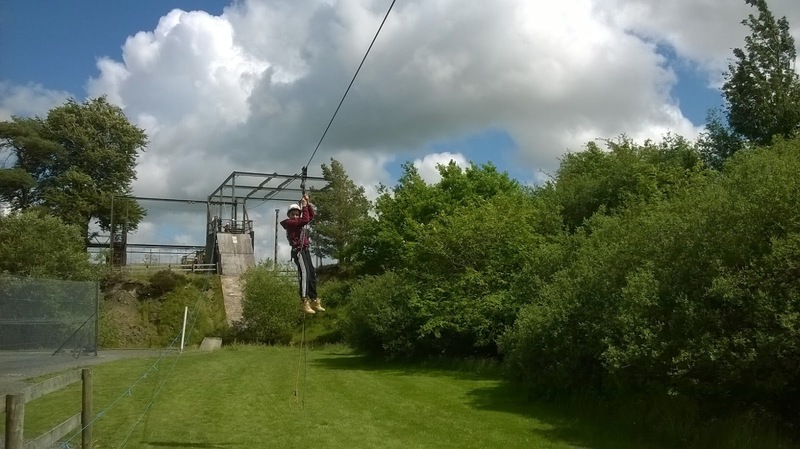 Overall Redridge was a grand experience: it helps young people develop confidence and independence whilst pushing people to overcome their biggest fears, such as heights, small spaces and the dark. Every single person pushed themselves to their personal limits and tried their hardest! We would all love to do it again! 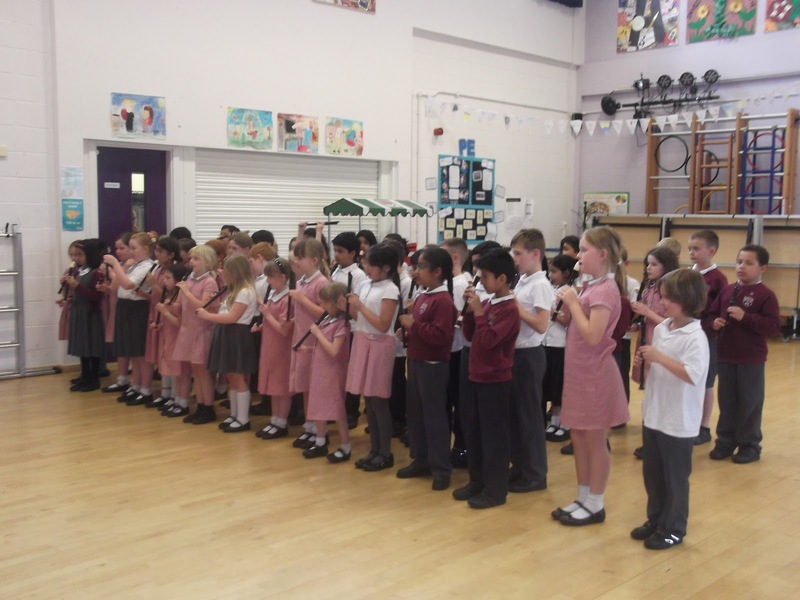 A busy week in Reception. 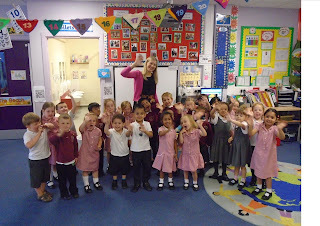 Wow what a busy week we've had in Reception. On Wednesday we had our Sports day, where the children took part in a variety of activities. 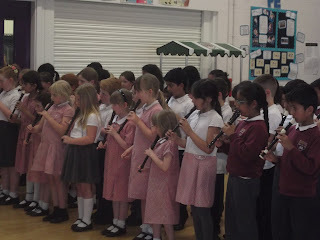 They all did brilliantly and so did the parents who joined in with the parent race at the end. 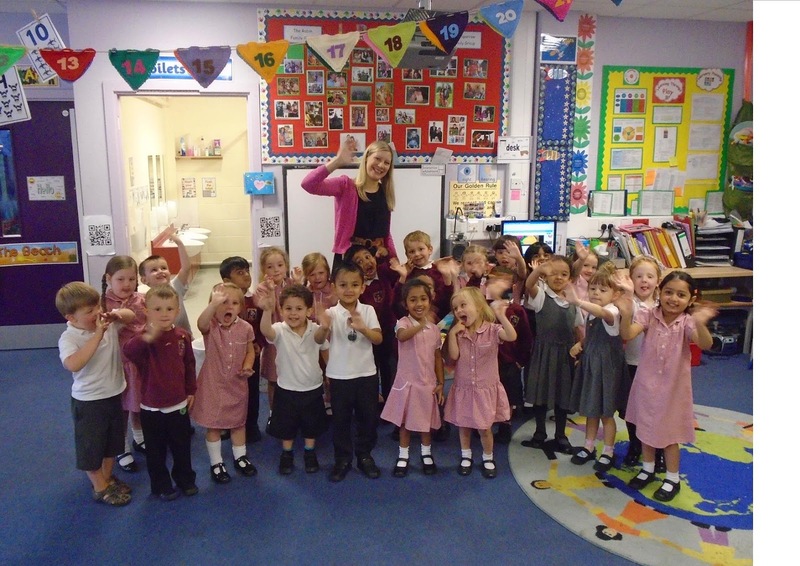 On Thursday we had a celebratory Teddy Bears picnic when the children got to share all of the special things that Reception have done throughout the year, by looking at their Sparkle books. They also had a special certificate to say well done for a wonderful year. 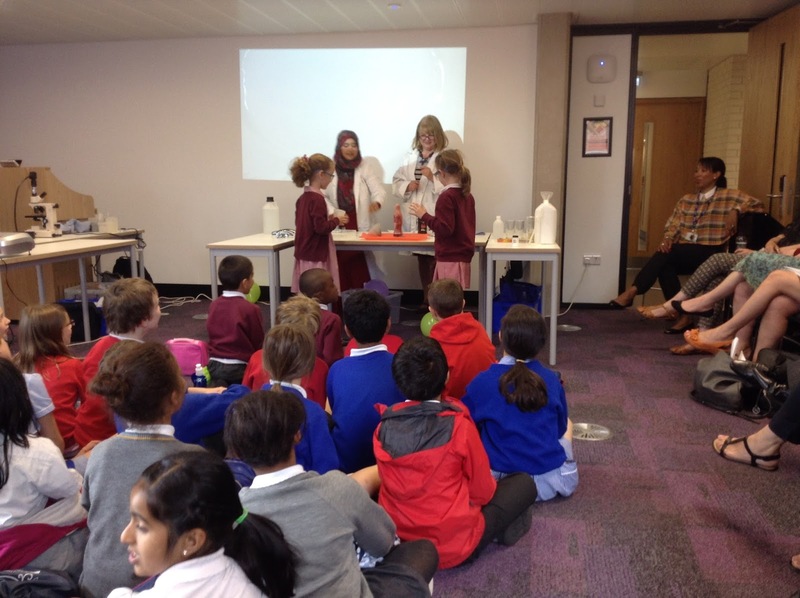 Today we were lucky enough to have a visit from a company called Create Build Learn who specialise in learning through Lego. 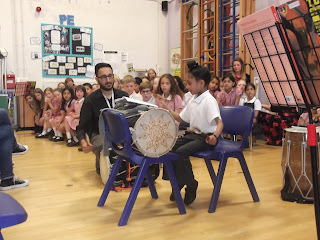 During the session the children got the opportunity to recreate the story Goldilocks and the Three Bears by building the characters, the cottage and the objects from the cottage that are in the story. 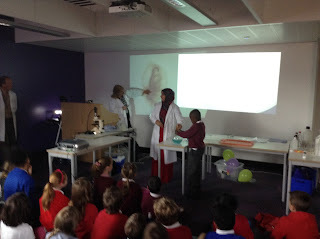 The children had a great time and really showed their creativity. 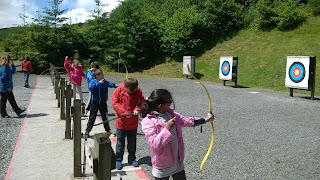 I have just spent a couple of really enjoyable days with our Year 6 on a residential in mid Wales. 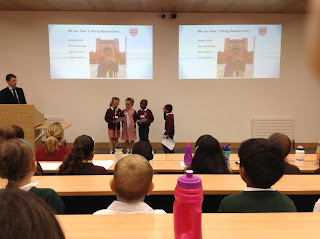 It's been fantastic to see them tackle the challenges of climbing, caving, kayaking, and orienteering. 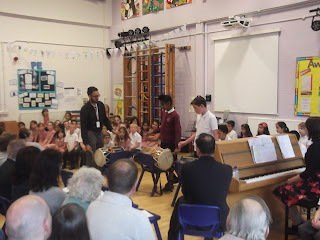 They have been really supportive of one another, giving encouragement so that they all do their best and challenge themselves. 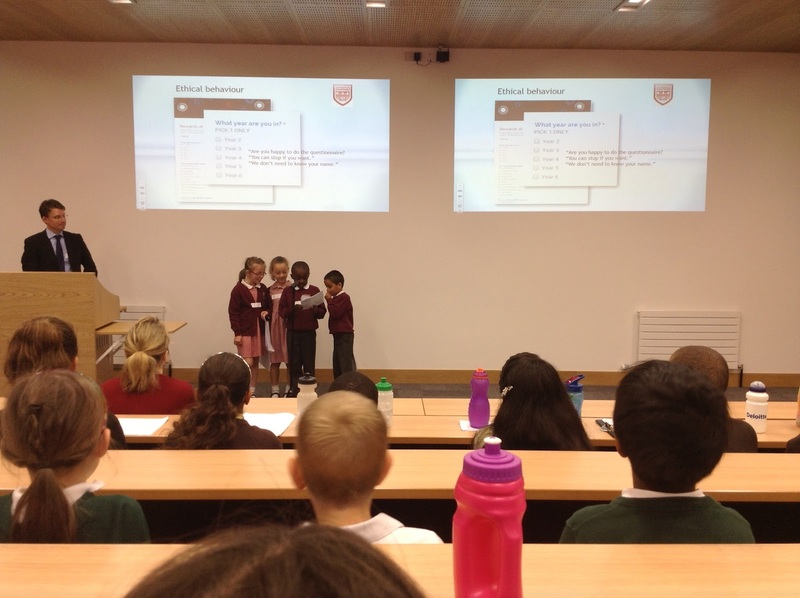 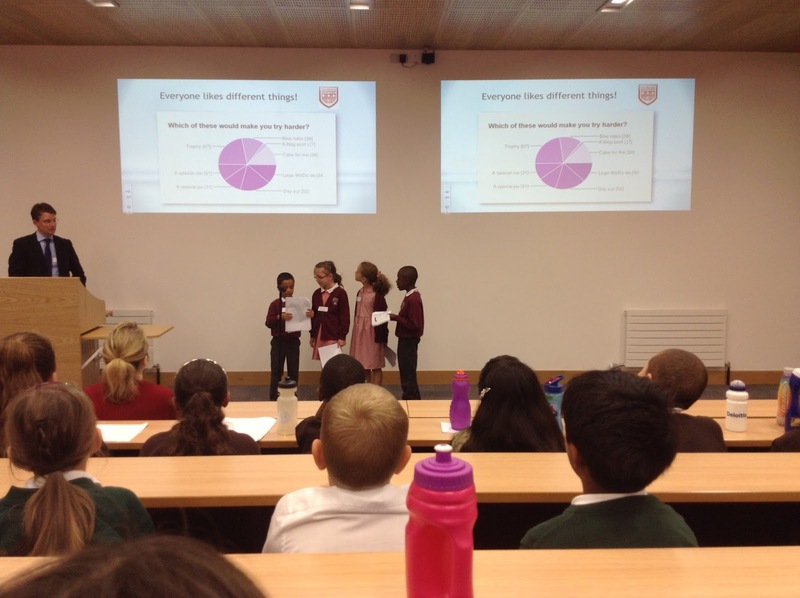 Today, we presented our findings to the Young Researchers' Conference at University College Birmingham. Our research question was 'What rewards work at Chilcote Primary School?' We were a bit nervous standing up in front of so many people, but we received a huge round of applause at the end. 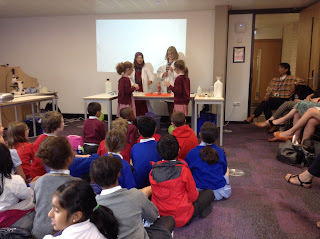 After lunch, we all enjoyed a spectacular science show from the fantastic teachers at Swanshurst School. Mr. Setchell was very proud of us. We hope our findings will help Mrs. Doherty to decide what rewards will work best next year. 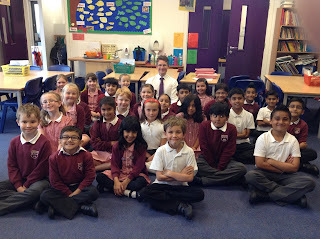 Thank you to everyone who answered our questions when we were collecting our data. 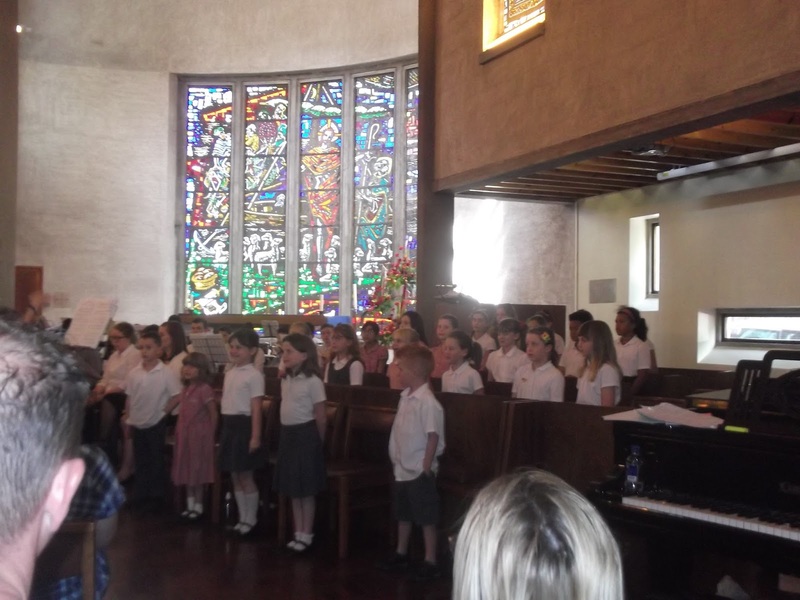 On Saturday 27th June, Junior choir participated in a concert as part of the St Peter`s festival at St Peter`s church on Highfield road. Despite it being a busy Saturday, nearly all of our choir came and sang beautifully. 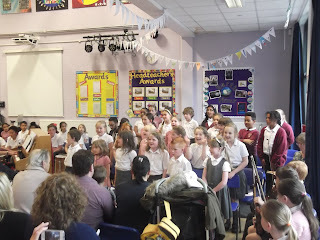 We were very proud of them. 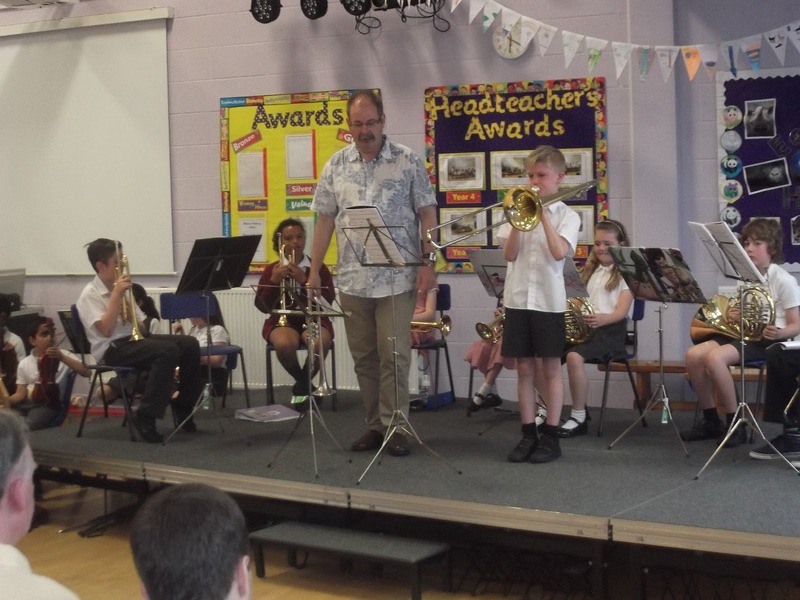 We also got to hear Birmingham Schools Concert Band- led by our brass teacher Mr Fisher, who played very loudly and dramatically. It was great to see all of the woodwind, brass and percussion instruments close up and watch them perform. 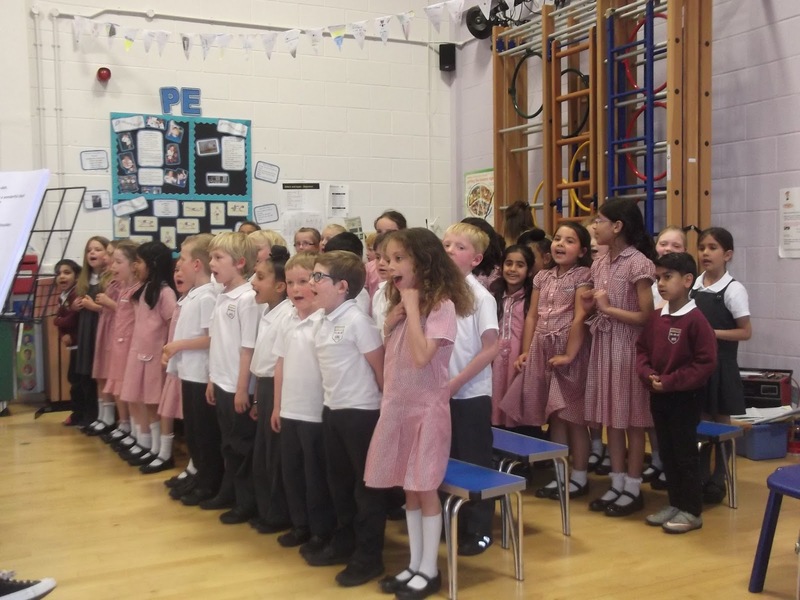 Thank you Junior Choir for representing Chilcote so well. On Wednesday 24th June, we held our Instrumental concert with our orchestra, year 4,5 and 6 violin and viola players, cellists, Rhythm and Beat drumming group, guitarists and brass players all performing for our families. 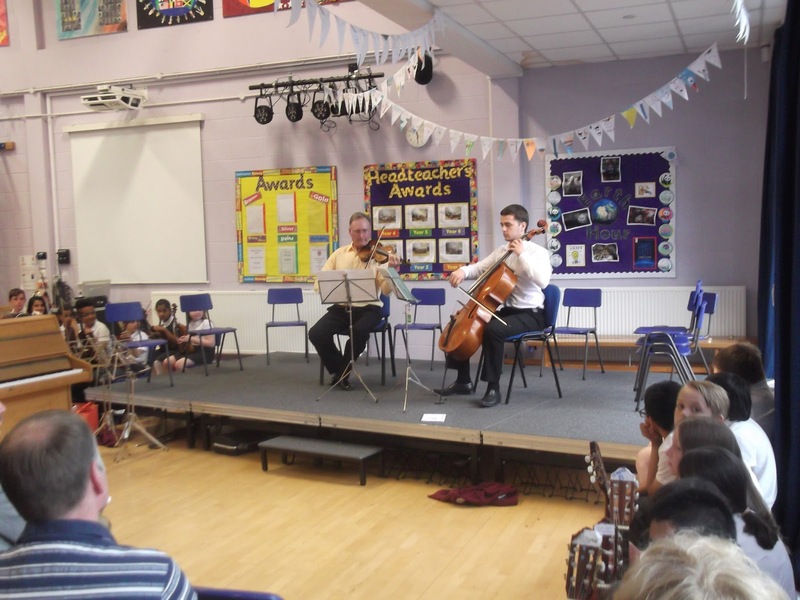 It was a fantastic occasion and our audience were supportive and appreciative of everyone- despite the fact that it was a long concert. 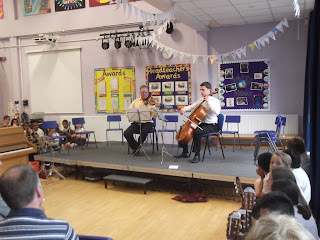 We were lucky to have 2 special and inspirational guests come and play for us-David Gregory-a violinist from the CBSO and Joss Brookes-a cellist- both who attended Chilcote when they were children. 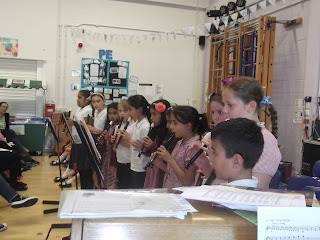 There was awe and wonder on the faces of our current Chilcote children as they watched them play. 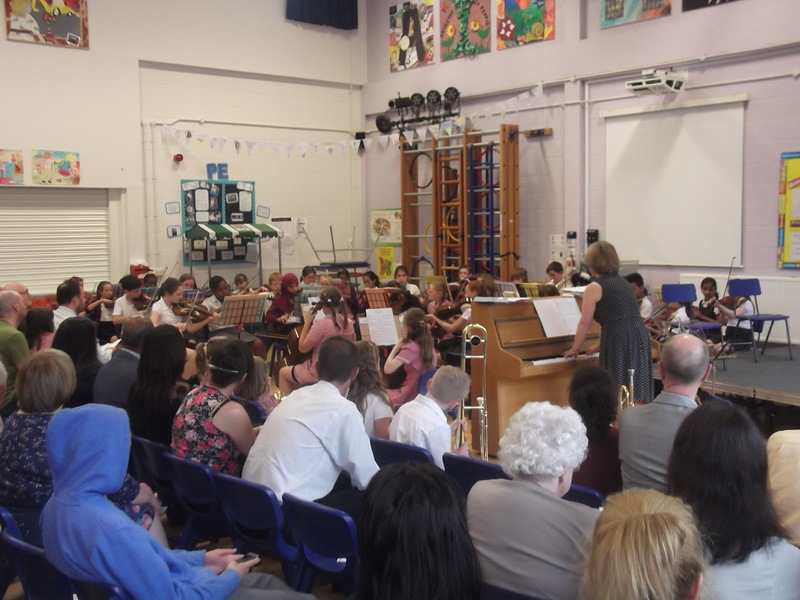 Thank you so much to our music teachers who have taught our children so well this year and for all their help and support-Mrs Brookes-strings and orchestra,Mr Chamberlain-guitar, Mr Fisher-brass, Miss Carey-cello- and to our families who support the children in their practice and transporting their instruments. 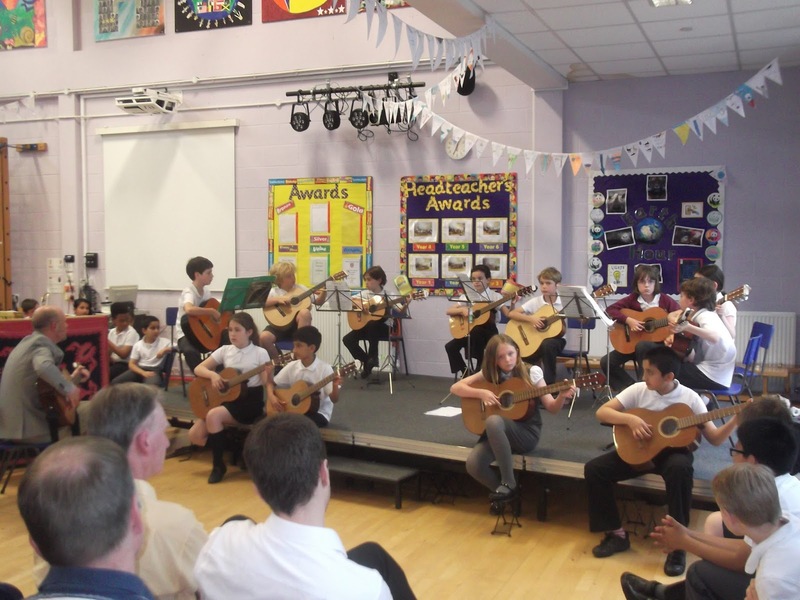 On Monday 22nd June, we had an audience of 250 people who came to enjoy our musicians perform. Our Junior Choir and Infant Choir sang with enthusiasm and expression, our dhol drummers performed different patterns rhythmically and our recorder players enjoyed playing favourite pieces that we have learned this year. 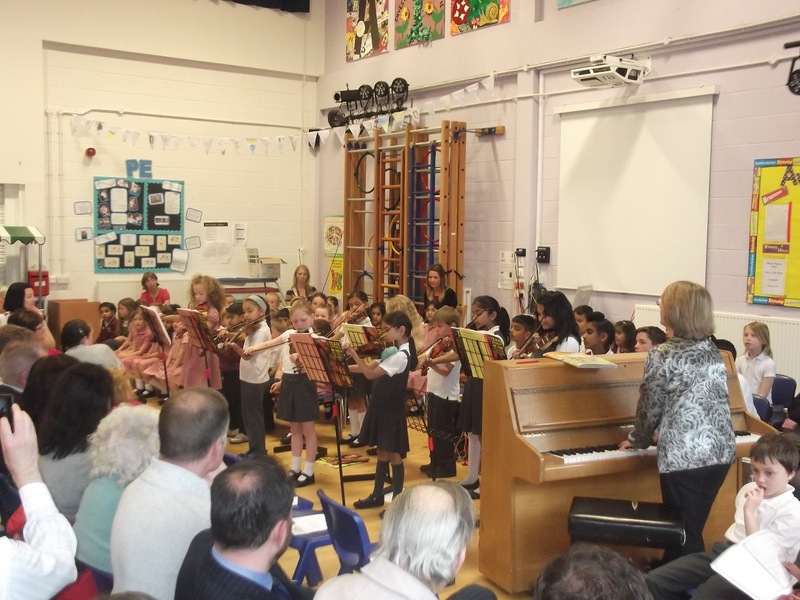 Our youngest violin and viola players performed, led by Mrs Brookes and we were all very proud of the children`s hard work and commitment to their instruments and music groups. 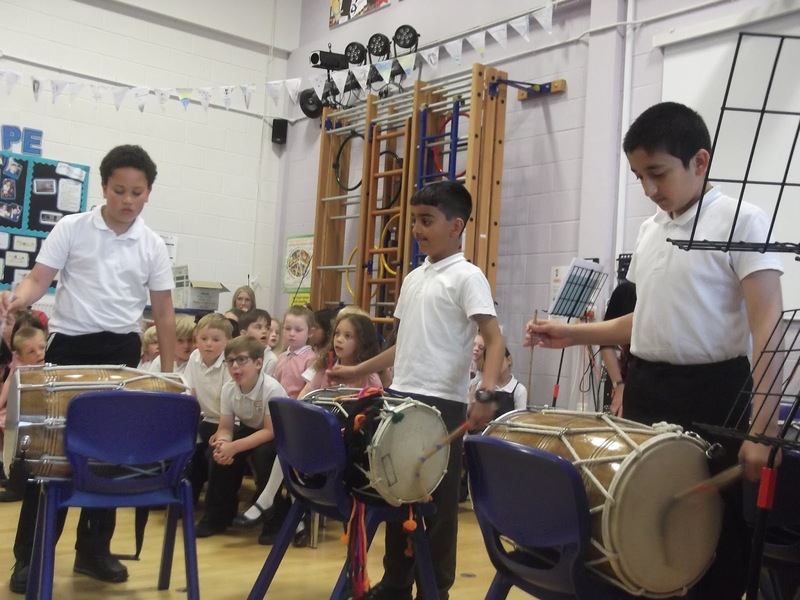 Very many thanks to Mrs Brookes and Mr Singh for all their hard work teaching and supporting our string players and dhol drummers. 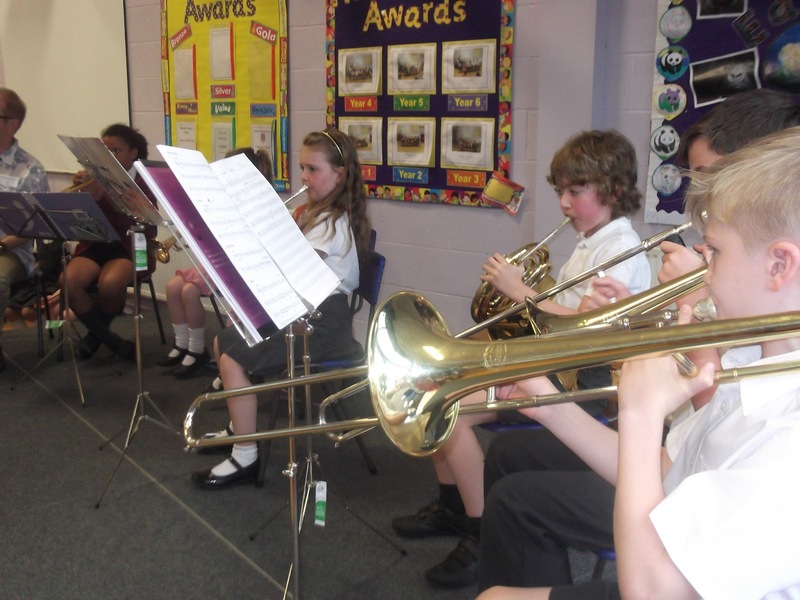 It has been a very busy couple of weeks for all of our talented musicians at Chilcote as we have completed a variety of different performances. 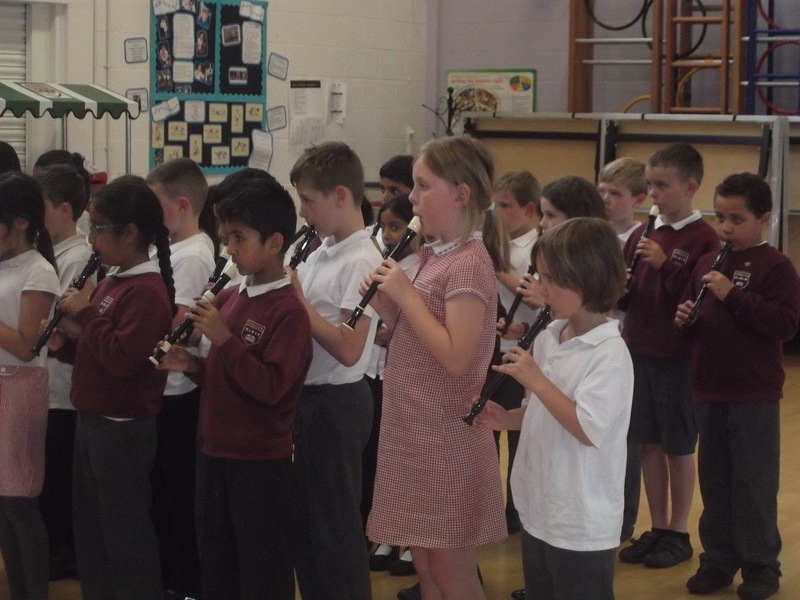 All of Year 3 have been learning to play the descant recorder since January and have made fantastic progress. 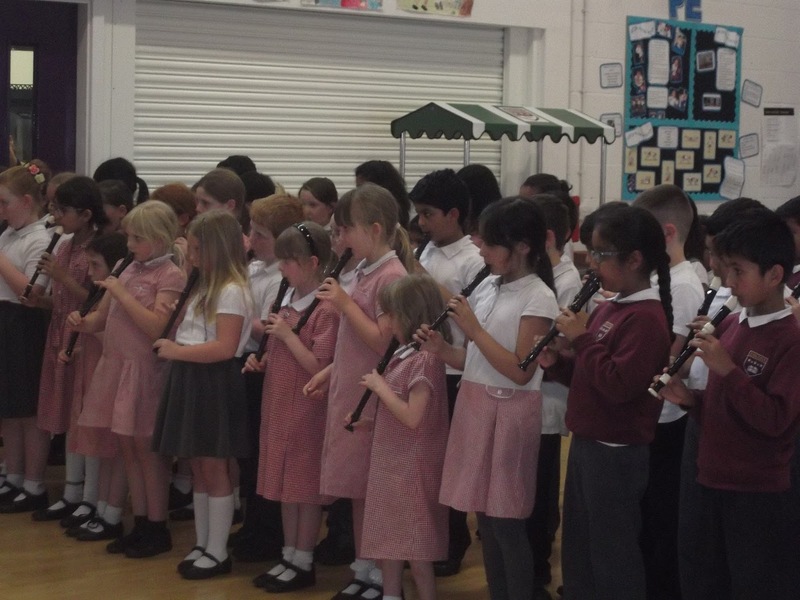 On 17th June, they all performed their recorder pieces to their families and impressed everyone by playing accurately and with a clear tone. During their lessons, they also practised improvising and playing in 2 parts. 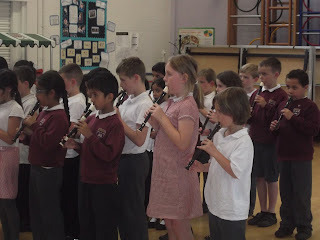 Next year, they will have the opportunity to join our Recorder group.